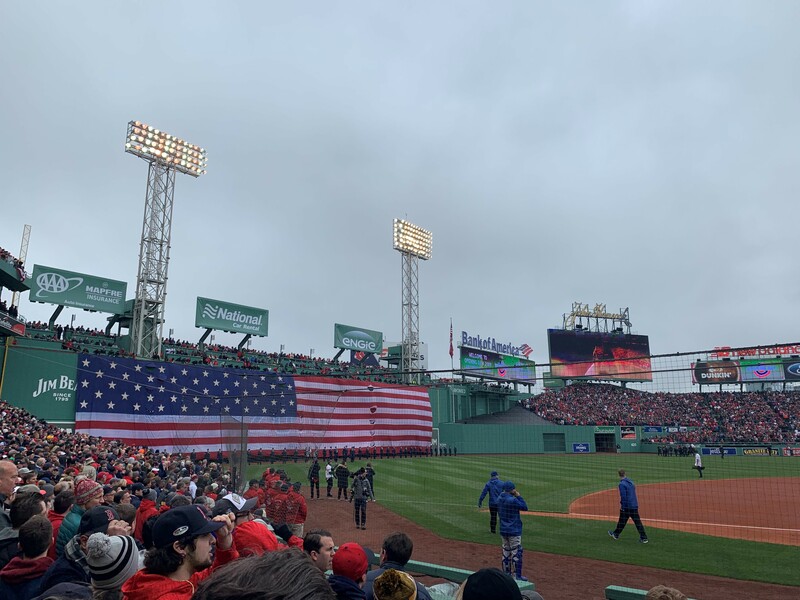 It’s an annual rite of spring and a day everyone at JDJ looks forward to each year – Opening Day at Fenway Park! Despite the chilly temperatures, we have a few team members at the park today. 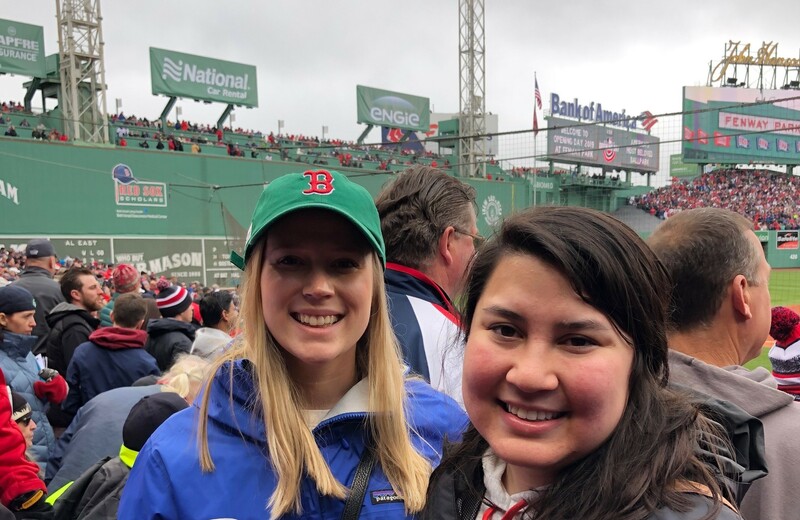 Steve Sarcione is attending his 33rd consecutive Fenway Park opening day and Jessica Lee and Abi Smith are enjoying their first-ever opening day game. Long-time fan Doreen Biebusch is also there to cheer on the team. 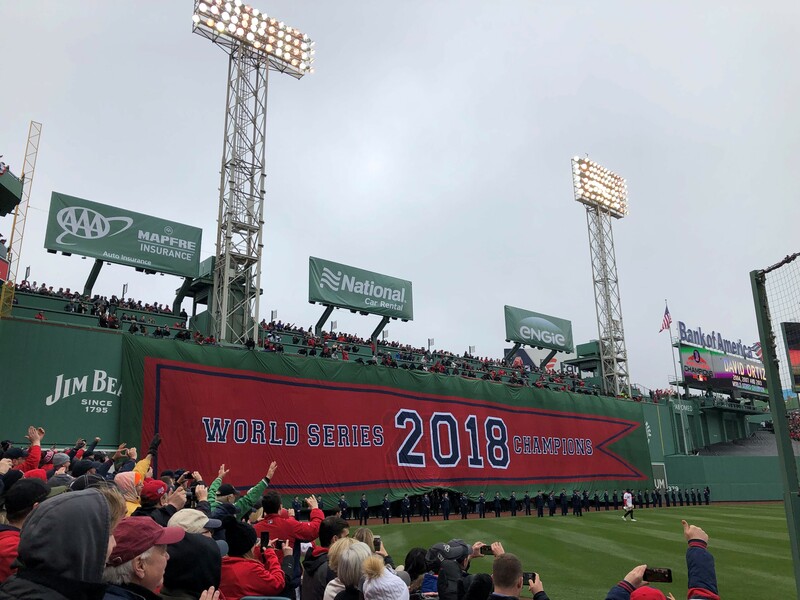 Congratulations to the 2018 World Champion Red Sox – it was a thrill to see the banner unfurl. 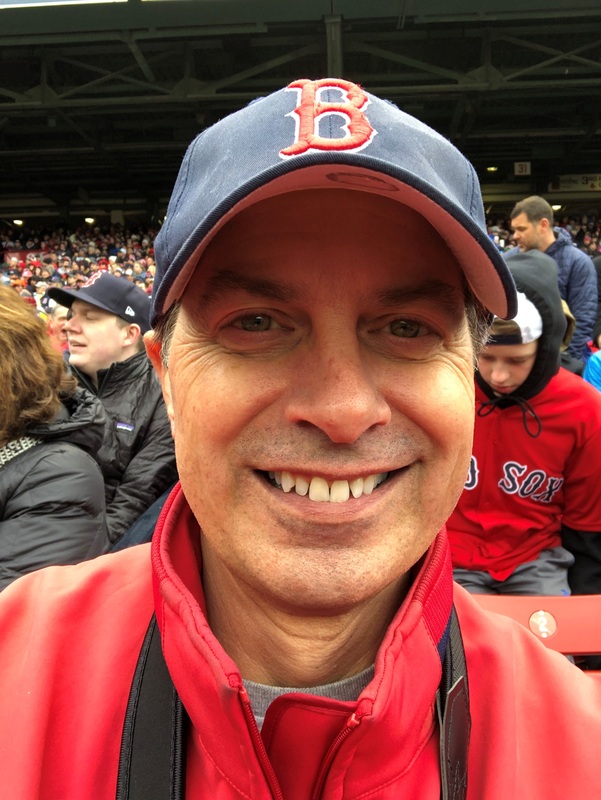 Those who couldn’t attend the game celebrated in the office by wearing Red Sox gear and eating hot dogs, peanuts, Cracker Jack, and ice cream sundaes. JDJ team members contributed more than $1,200 to the Jimmy Fund’s Rally Against Cancer. We held a raffle to win tickets to a Red Sox game and other prizes. It’s a fun day to show our Boston pride and enjoy baseball-centric food, all while supporting a worthy cause.